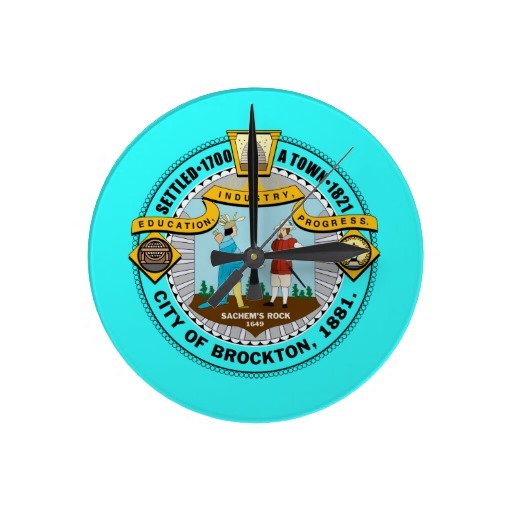 The independent actuary for the city of Brockton recently reported that KTP’s structural recommendations and competitive process reduced the city’s Annual Required Contribution (ARC) by $10 million and its OPEB liability by about $160 million. Previous PostPrevious OPEB Liability – Does It Matter? Next PostNext Public vs. Private Health Insurance Exchanges – How are they different?